MARANG not only sounds exotic but looks and tastes like VANILLA ICE CREAM. 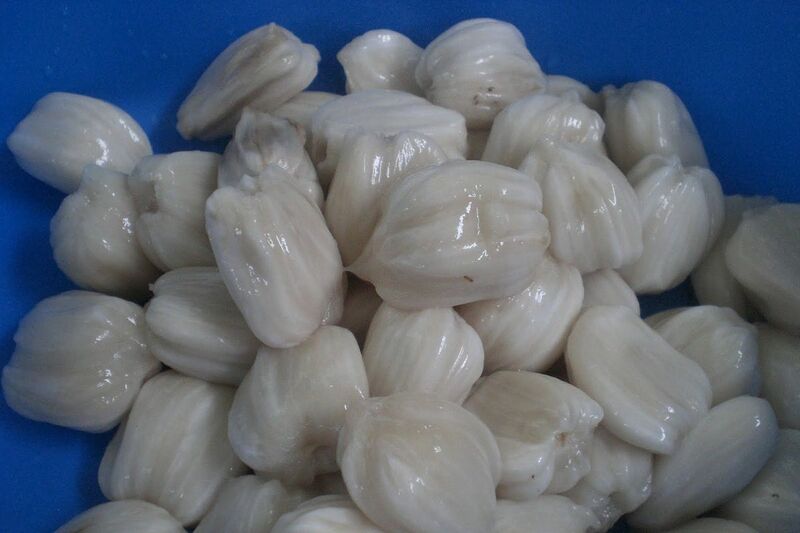 Marang is found growing naturally in Sarawak and Borneo (Kalimantan). 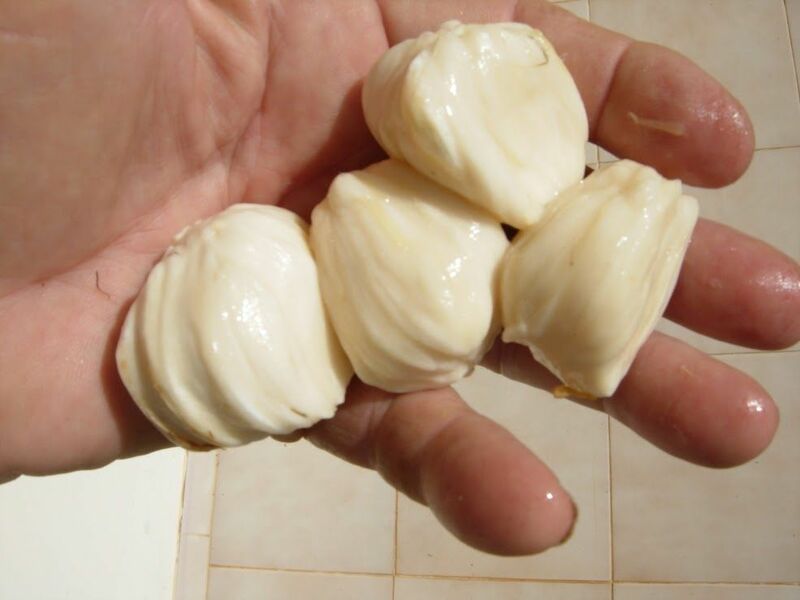 Cultivated as well as growing wild in the Philippines, Marang is uncommonly cultivated in Hawaii. Marang, like the breadfruit, is a tree, which can grow up to 25 m tall and have a 40 cm diameter trunk with low buttresses. Marang leaves are oval-shaped, large, and rough like sandpaper. 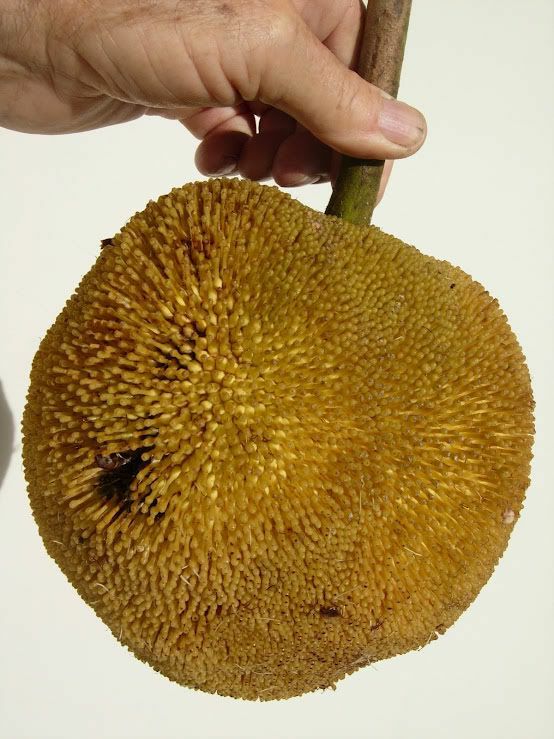 Marang fruit is studded with short, soft, greenish yellow spines. When ripe, it produces a strong, penetrating fruity odor. The rind is thick and fleshy. 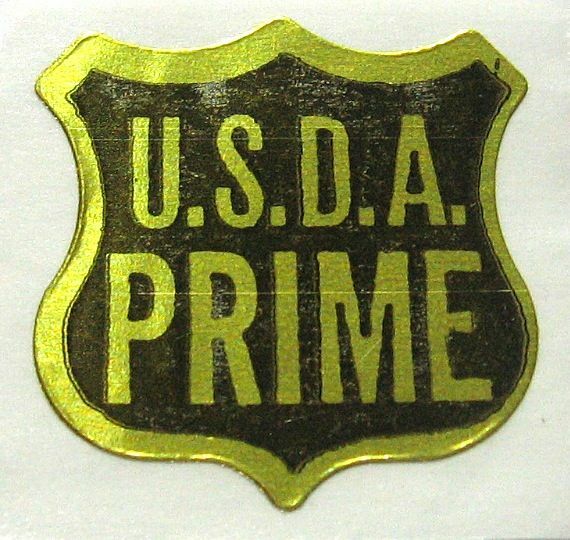 The flesh is separated into segments clinging to the central core and each segment contains a seed surrounded by a sweet, juicy coating that is the edible part of the fruit. The fruit is considered superior in flavor to either Jakfruit or Cempedak. 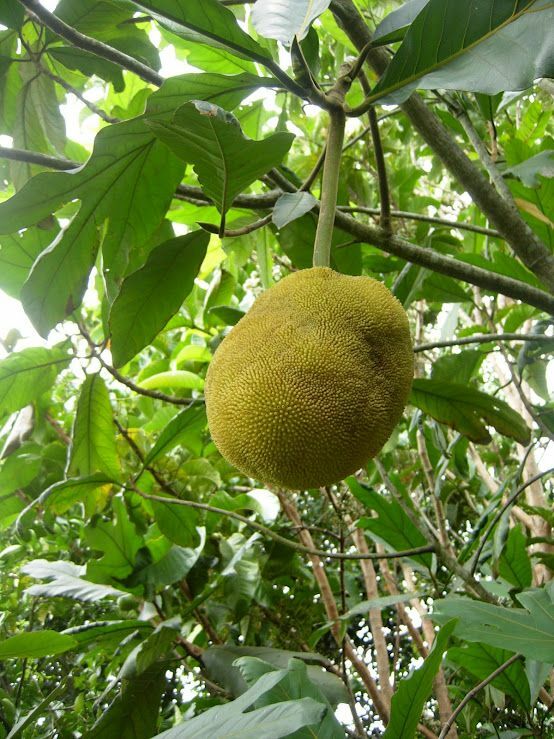 The appearance of the fruit can be regarded as an intermediate shape between the jackfruit and the breadfruit. The fruit is round to oblong, 15-20 cm long and 13 cm broad, and weighing about 1 kg. The fruit average weight about 1 kg. The thick rind is covered with soft, broad spines. They become hard and brittle as the fruit matures. 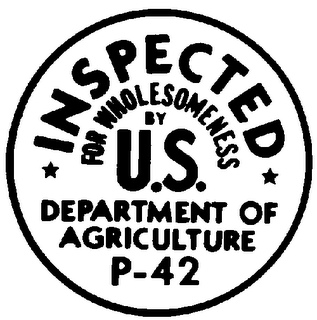 The fruit does not fall to the ground when ripe. It shopuld be harvested while still hard, and left to ripen until soft. Marang fruits yellow when ripe. The ripe fruit is opened by cutting the rind around, twisting and gently pulling. The interior of the fruit is somewhat similar to a Jakfruit, but the color is white and the flesh is softer and way better tasting. Marang tree is medium-sized to large. It grows to about 25 meters with a trunk diameter of 40 cm. 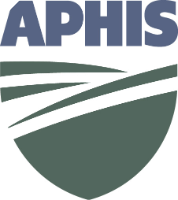 It could grow in a wide range of soil types-from light to heavy soils-but it will grow better in deep, loamy soil with a pH ranging from 5.5-8. It also yields best in places that are elevated at 800 m above sea level. 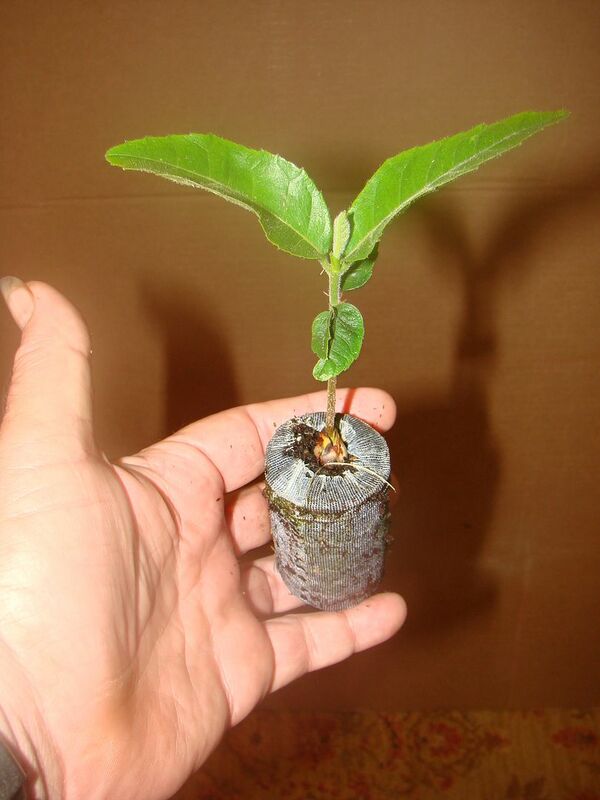 It is propagated by budding, grafting, and marching. Marang is a popular fruit dessert. After all, it is nutritious; it contains protein, fat, carbohydrates, crude fiber, ash, calcium, phosphorus, iron, retinol, beta-carotene, vitamin A, thiamine, riboflavin, niacin, and ascorbic acid. Fruits are 16 cm long, 13 cm in diameter, and weighs about 1,000 to 1,800 grams. The thick, fleshy rind is thickly studded with greenish, yellowish, blunt spines. Inside it is a white, soft, sweet, and aromatic flesh from which many whites seeds easily separate. The fruit is also highly perishable that’s why it is carefully harvested by cutting its peduncle and then placing it in woven baskets or boxes. The fruit has also a strong scent especially when it is ripe. Once opened, it should be consumed immediately or in just a few hours as it easily loses flavor and oxidizes. 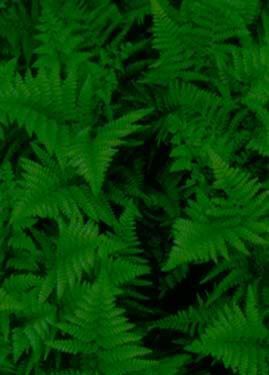 Seedlings should be allowed to harden for at least two months when these are at least 1 foot tall with three pairs of leaves each. The ideal distance between seedlings in an open field is 6 m x 6 m in a square system. It can be intercropped while it is still unproductive. 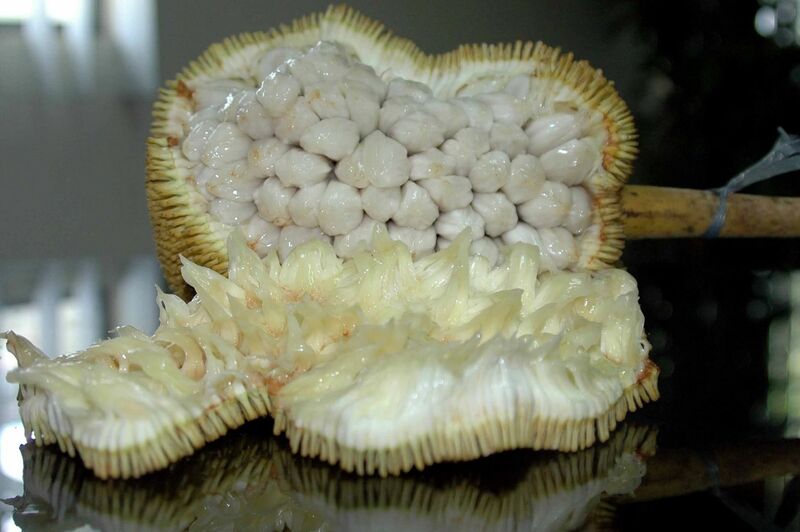 Marang can start to bear fruit at 4 to 5 years of age. 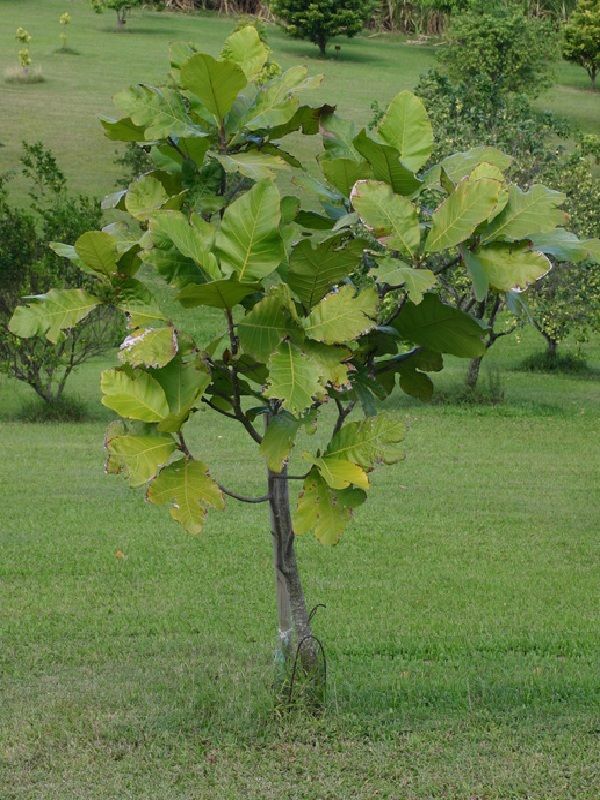 This tropical fruit tree will not thrive in regions where temperature falls below 32°. Marang looks like jackfruit and seeded breadfruit, but it is far superior in quality to either of these. Indigenous in Borneo, Marang is popularly grown especially from July to September.